Many common tableting issues, such as sticking and picking, can be eliminated by applying a special coating to your tooling. This presents you with an option in addition to adjusting the formulation. 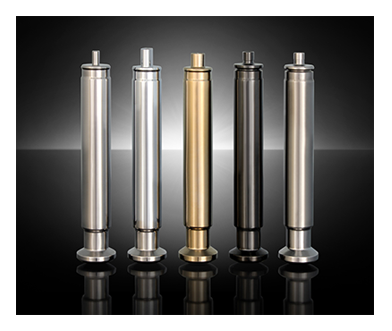 Natoli has a coatings solution to meet your needs – whether you need enhanced product release or improved wear resistance, one of our 10 coating options is sure to meet your specifications. For example, a chrome or chromium nitride coating will reduce the propensity for powders to adhere to the punch face. And titanium nitride improves the wear resistance of both punches and dies. 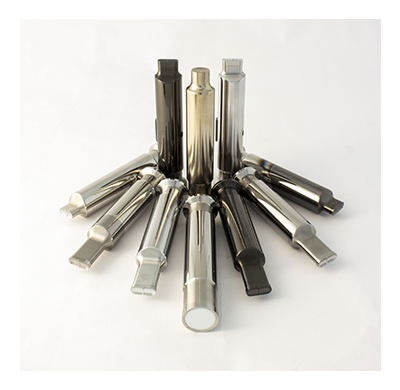 We also offer a proprietary coating, Natoli Ultracoat, which improves punch wear resistance, tool life, and lubricity, which reduces sticking. 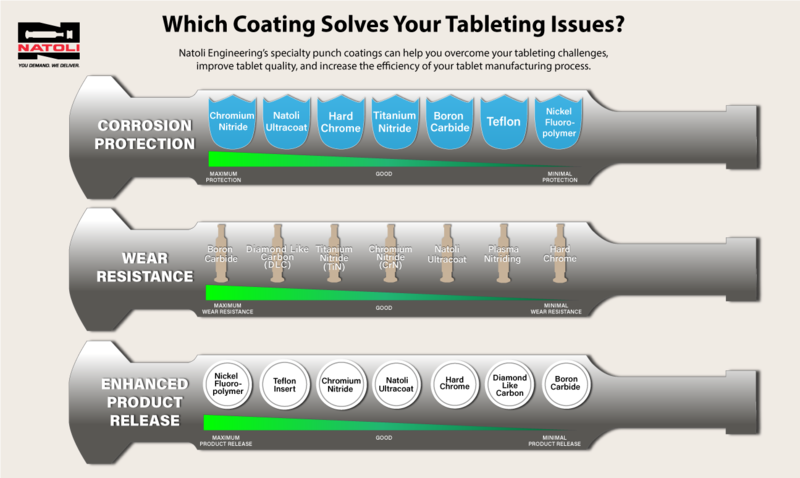 Our specialty coatings will help you overcome your tableting challenges, and improve the quality and efficiency of your tablet manufacturing process. We also offer special treatments that can improve tooling steel qualities. Our technical services experts have 40 years of experience with steel and coatings selection. Contact us to let us help you find a solution to your most pressing tableting needs. Natoli also provides a variety of specialty steels to help combat excessive wear and corrosion. Using these high-quality materials, we will exceed your expectation like we have for many others in industries like yours. Whether you’re in the market for punch coatings or anything else, Natoli will deliver.